Stunning performance in a lightweight flexible package. As good as spotting scopes get! Come and try one In Store Today! The ​ATX 25-60x85 is a powerful all-rounder. A versatile spotting scope with an 85 mm objective lens and angled view is perfect for comfortable observing for hours and ensures you are excellently prepared for any situation. Its large field of view and zoom range enable quick and precise observation. 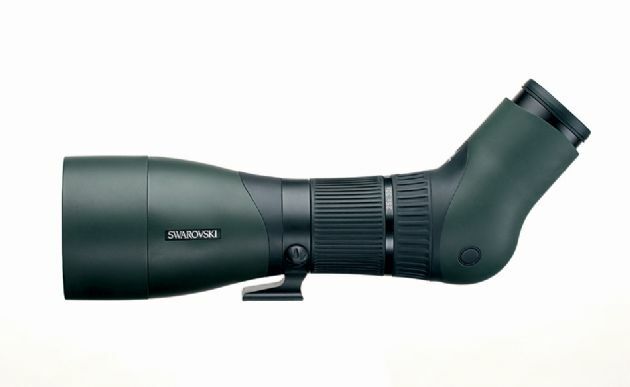 With its excellent light transmission, zoom range, and close-range focusing (11.8 ft / 3.6 m), it is also perfect for digiscoping.